Valid SMU ID must be presented for access to the Kitt Investing and Trading Center. Drinks only allowed in the Center in a container with a cap or lid. No food allowed. Save your work to an external location, such as cloud storage or USB. Files left on computer hard drives will be removed. No tampering and no loading software of any kind on the computers. Respectful and considerate behavior required at all times; keep voices low and take cell phone calls outside the Center. 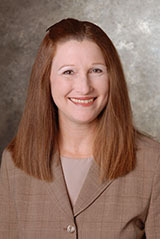 Databases you will find in this research guide are listed below. Click the tabs on the left for detailed steps using these databases for specific searches. Bloomberg Description of this database. Available from a limited number of dedicated computers in the Business Library. Use the Excel Add-In to obtain and organize Bloomberg data in spreadsheets. IBISWorld Description of this database. Mergent Online Description of this database. Most data can be exported to Excel. Full company reports and tear sheets are printable in PDF format. Morningstar Direct Description of this database. Use the Morningstar Excel add-in for additional data functionality. Available from a limited number of dedicated computers within the Business Library. If you have not already been provided with the login/password, ask a librarian for assistance. Look for the orange Morningstar Direct icon on the desktop. NetAdvantage Description of this database. If NetAdvantage asks for a log in, please clear your history, cache and cookies, or use a different browser to access the database. PANARAY Description of this database. Use the O'Neil Excel add-in for additional data functionality. Access from dedicated computers within the Business Library. Look for the green PANARAY icon on the desktop. S&P Capital IQ Description of this database. Use the S&P Capital IQ Excel add-in for additional data functionality. Available from a limited number of dedicated computers. Please LOG OUT after using this database each time. Thomson One Description of this database. Value Line Research Center Description of this database. 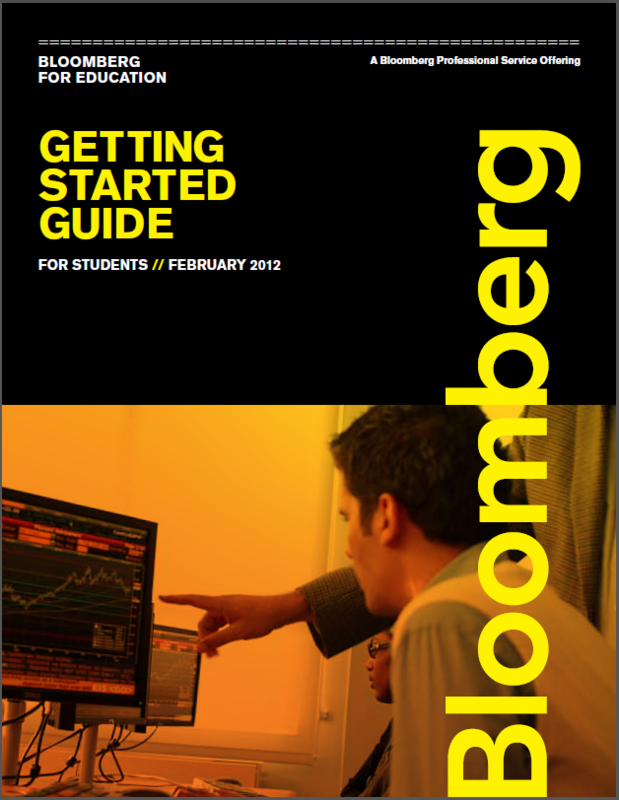 Want to learn about Bloomberg? Click on the Getting Started Guide icon. 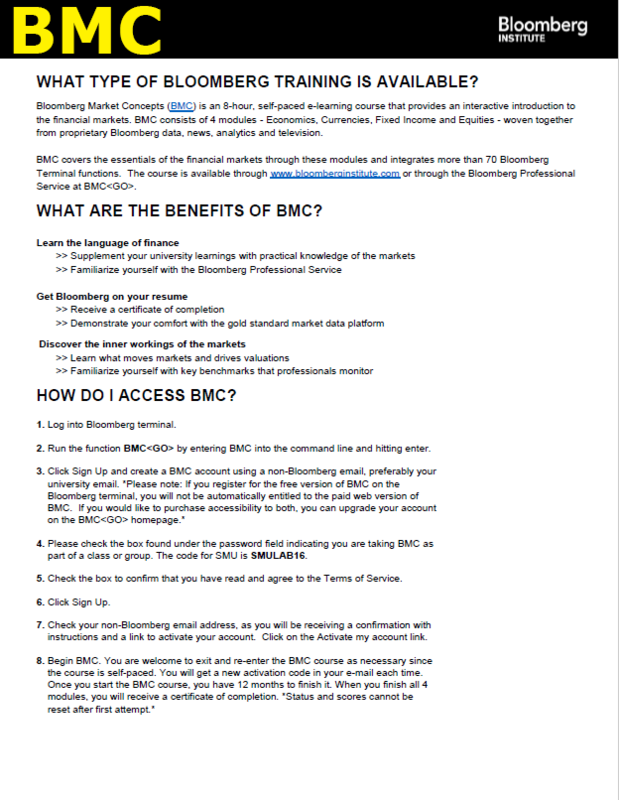 Want to learn about Bloomberg Markets Certification (BMC)? Click on the BMC icon. 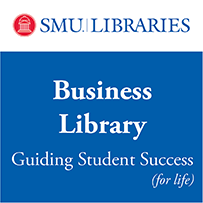 Register for and learn more about Business Library workshops, led by Business Library librarians, that focus on the information you will need to successfully complete your research.